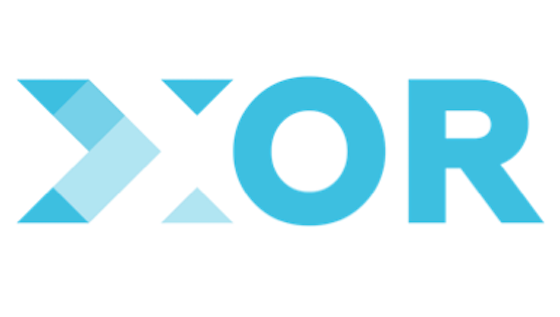 XOR is the global leader in Human Resource / Talent Acquisition workflow automation. 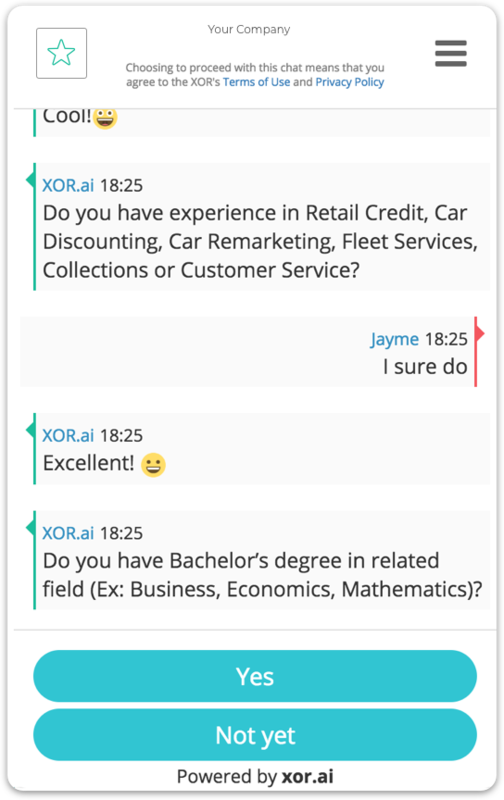 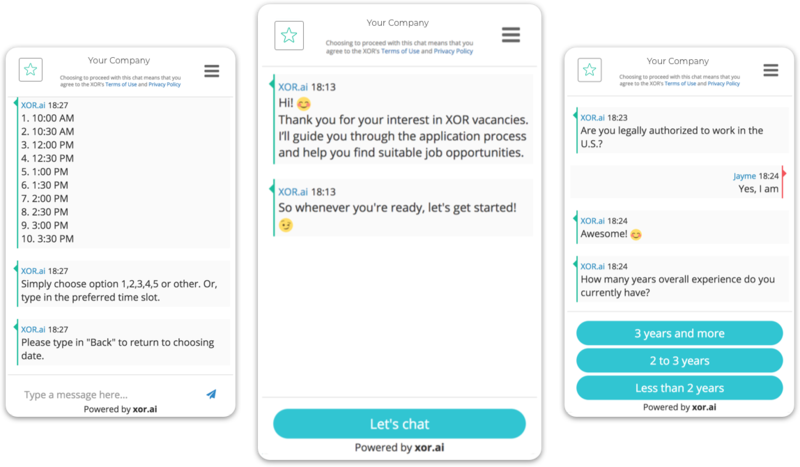 Leveraging the cutting-edge technologies of Artificial Intelligence (AI), machine learning, automation and chatbot, XOR is an enterprise-now SaaS platform that will streamline the most challenging and time-consuming processes in recruiting. 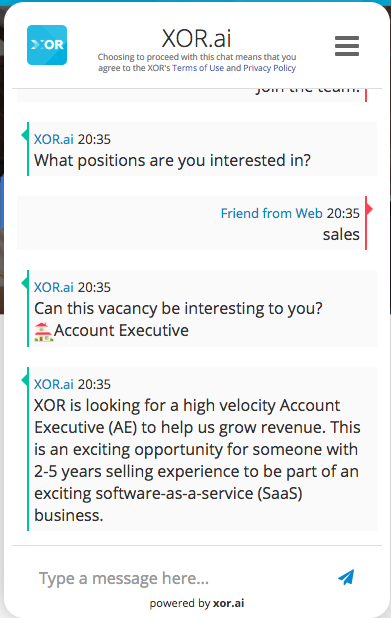 XOR pricing consists of 2 parameters – feature package and the applicant volume that company processes per month. 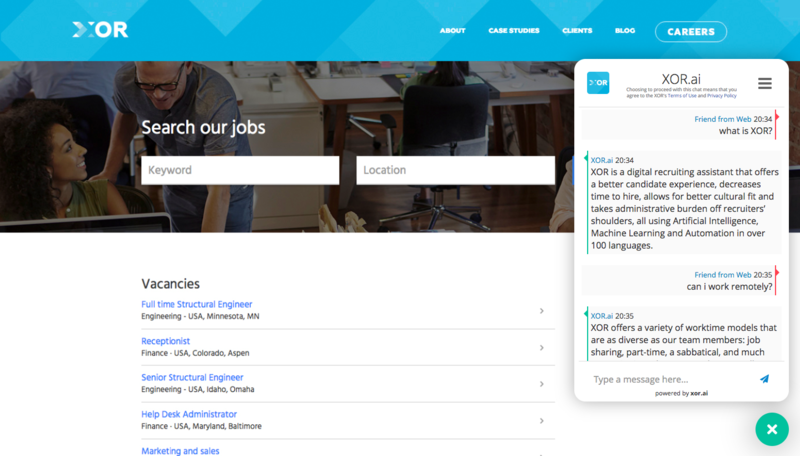 For more information – contact our Sales department.